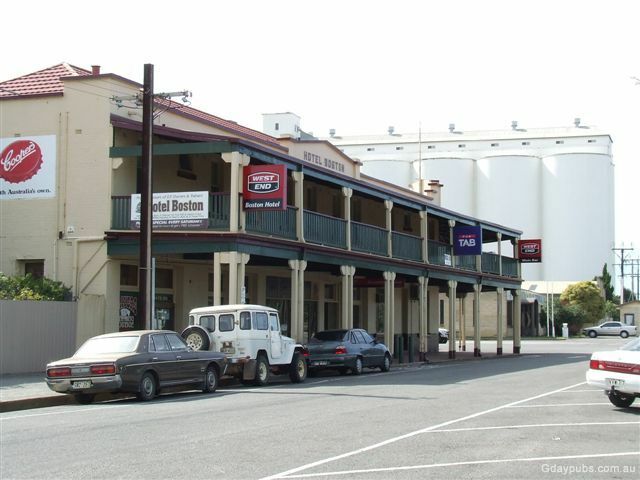 Boston Hotel The hotel opened on the 23rd September 1929. 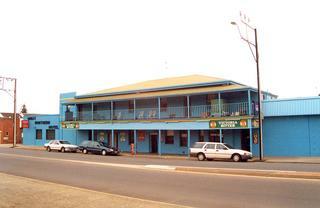 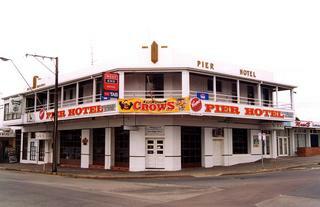 It is the closest hotel to the wharf area of Port Lincoln. 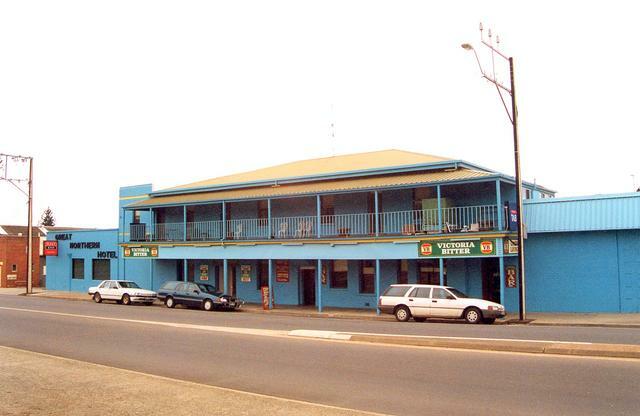 Grand Tasman Hotel The hotel was established in 1906 as the Grand Hotel, Grand Port briefly in 1921, Tasman in 1958 and Grand Tasman in 1988. 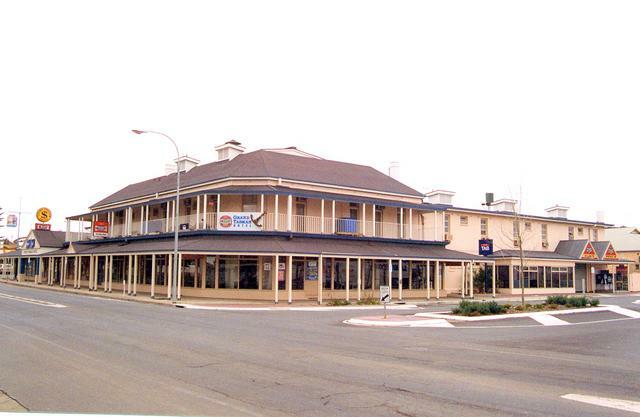 Great Northern Hotel The hotel opened in 1866 as the Northern Hotel and was renamed the Great Northern in the late 1920's. 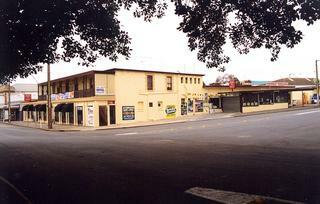 Corner of Lewis Street.